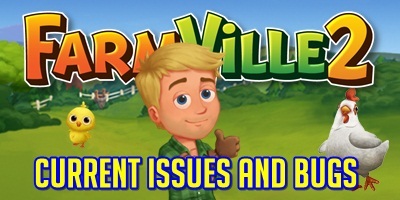 Gus needs some extra help at the Vet Clinic in Farmville 2 Vet Do You Need? Quests. The Vet Clinic is overflowing with animals due to cold weather that is why we are helping in taking these animals in this Farmville 2 Quests. This mission will be released on Tuesday (January 22nd). You will have the chance to complete it until February 5th. Vet Do You Need? 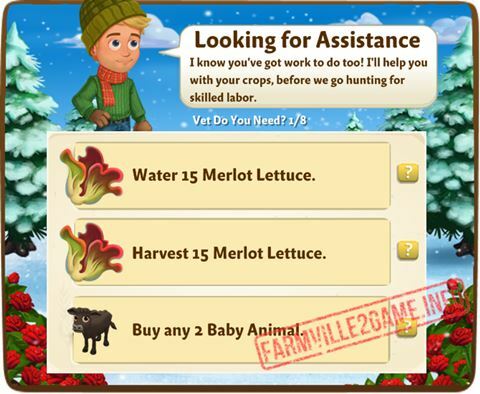 Quests 1: Farmville 2 Looking for Assistance! Buy any 2 Baby Animal. Vet Do You Need? Quests 2: Farmville 2 Forming an Application! Vet Do You Need? Quests 3: Farmville 2 Animal Testing! Vet Do You Need? 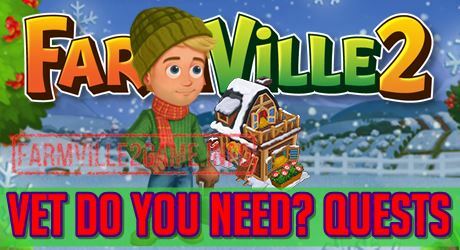 Quests 4: Farmville 2 Room To Groom! Vet Do You Need? Quests 5: Farmville 2 I’m Guinea Be Tough! Feed 4 Adult Guinea Pig. Vet Do You Need? Quests 6: Farmville 2 Papers Please! Vet Do You Need? 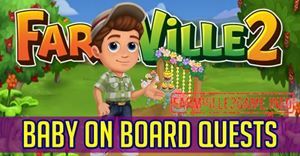 Quests 7: Farmville 2 Some Manual Work! Collect 7 Vet Training Manual. Vet Do You Need? Quests 8: Farmville 2 A Welcome Party! Make 4 Angel Food Cake.